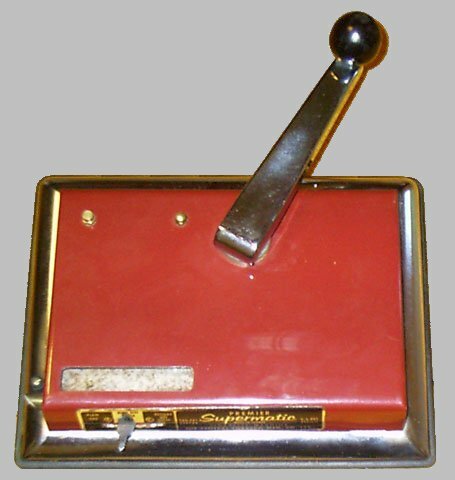 The Supermatic was first introduced to North America (Canada) in 1934. 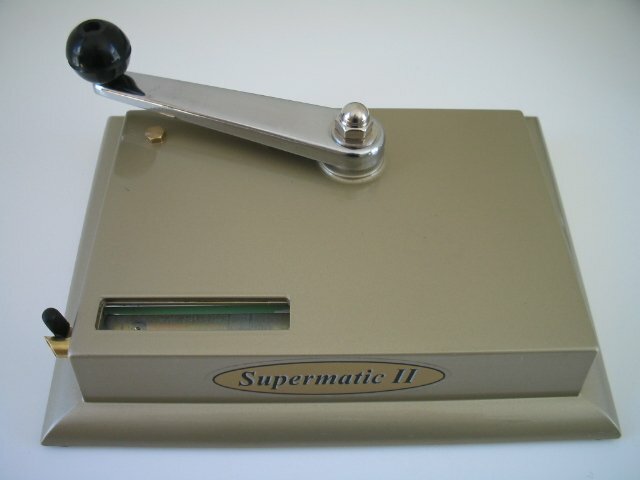 The less expensive Supermatic II (and Excel) came along quite a bit later. 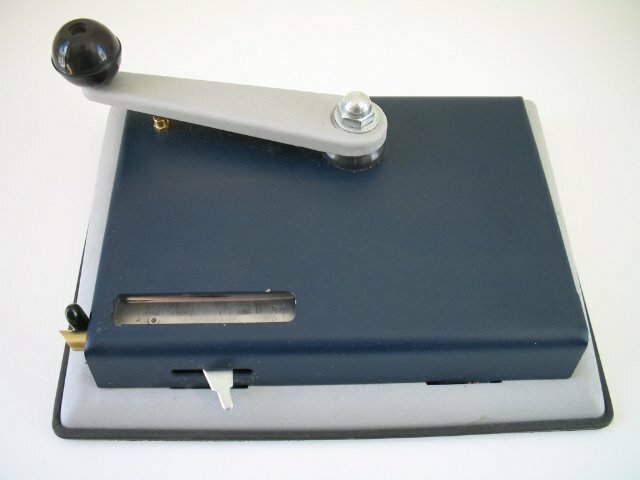 It wasn't until a few years ago that other companies started making machines very similar to the Supermatic. 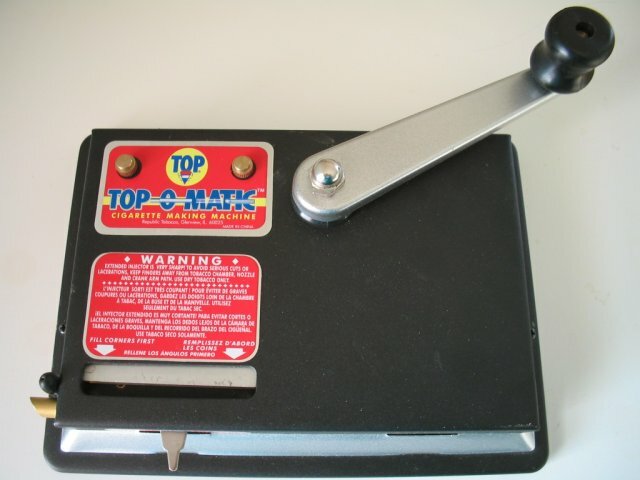 The Top-O-Matic was the first and, internally, it is almost identical to the Supermatic. 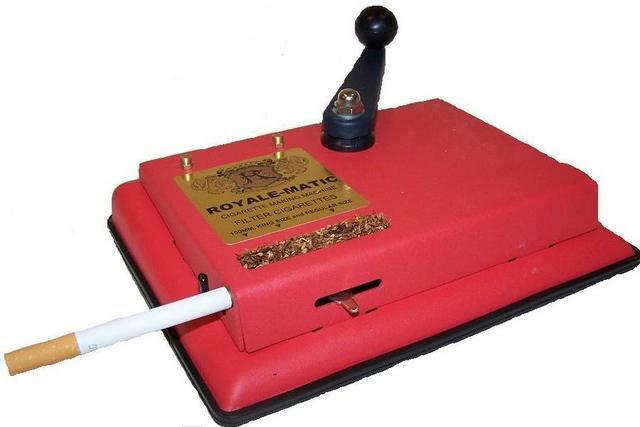 While the new Top-O-Matic has a few aspects that set it apart, the Ultimatic and Royale-Matic have followed the lead of the earlier Top-O-Matic. The Hildbrandt Ultimatic is a Chinese made Supermatic clone. Currently, its only available on eBay from preciousauctions. Here's a link to his Tobacciana listings. At this point there has been no information provided relating to warranty, service, or parts availability. Cheapest price is currently $36 shipped.